A landing page is a fantastic way to showcase your latest product or service. There are plenty of WordPress themes that enable you to create stylish and engaging landing pages. It is necessary that you pick the appropriate theme that will effectively promote your products and services and boost your sales and profit. 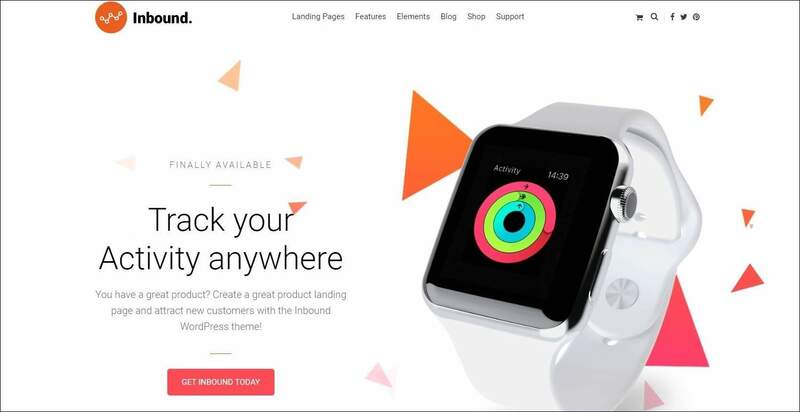 So, here’s a list of some brilliant best Product Landing WordPress themes to promote your service or products. If your answer is yes to any of the questions above, Then Proland is what you are looking for. 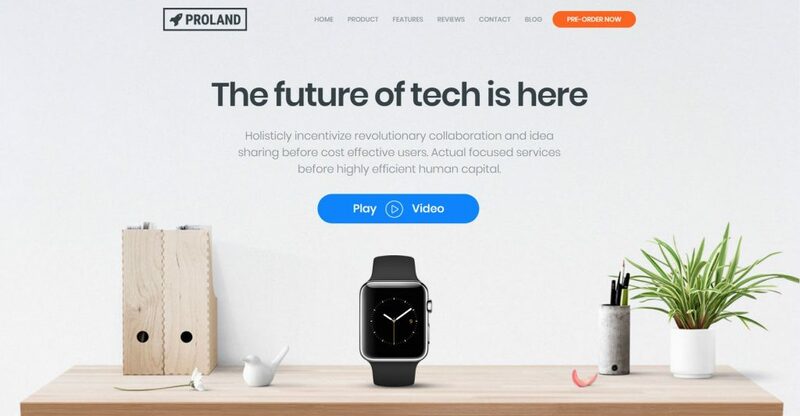 Proland is a sophisticated Premium Product landing Page Theme built for Makers of Cool Products and Gadgets. Even if your product is in the development stage, or on a crowdfunding campaign stage, or if you are ready to start selling your product, Proland will come in handy. Proland is a complete solution for Product related requirements. 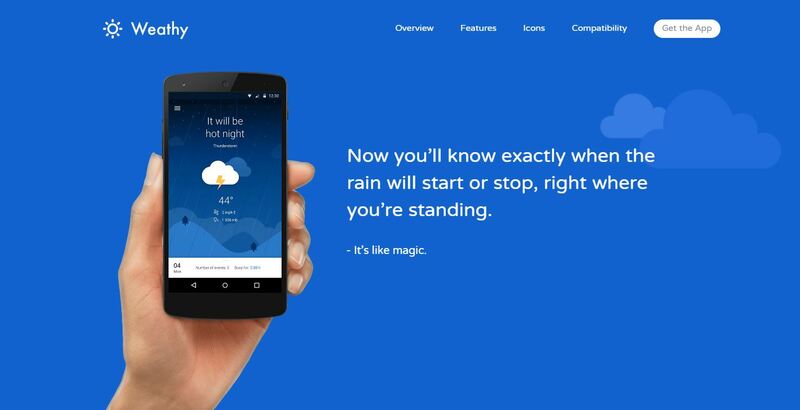 It’s a responsive HTML5 Theme built with the latest Bootstrap Version. It offers a wide range of customization options, video tutorials, and an extensive documentation. 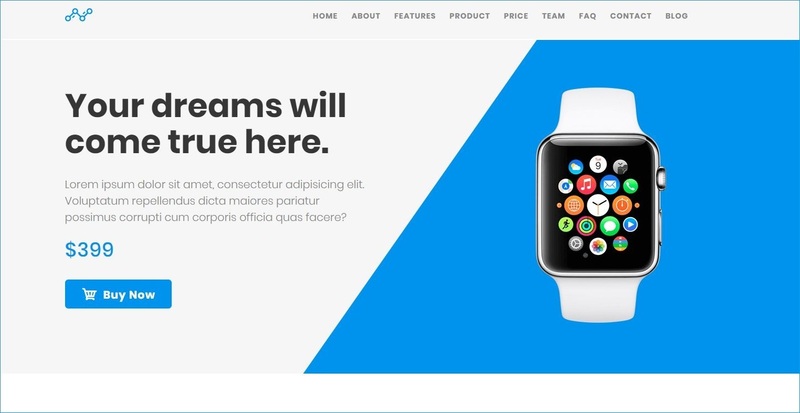 Buy with Confidence: This theme is designed and developed by us. Kalium is a creative multipurpose WordPress theme with stacks of layout designs, user-friendly Theme Options and rich Drag and Drop content builder to help create your perfect site in minutes. JustLanded is the ultimate responsive WordPress landing page theme. Zeyn is a premium WordPress theme with incredible flexibility and functionality and can be used for multiple purposes starting from personal blogs to complex websites. Inbound is the ultimate landing page theme for WordPress. Landkit is a high performance, intuitive and easy to use WordPress landing page theme. Leadx is a responsive Landing Page and Lead Marketing theme built for WordPress. 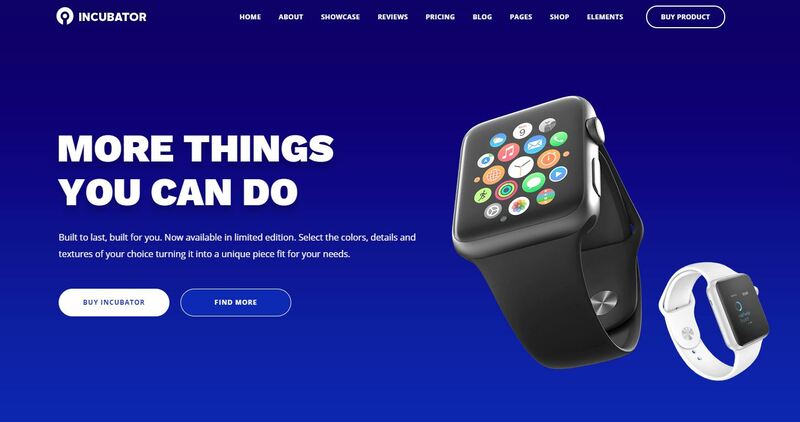 Blue is a modern and responsive WordPress Product Landing Page theme with unique design and layout. Before you buy a theme make sure that it has all the features you want for your website. Also read the support policy properly to ensure what kind of and till when you can get the support for your theme. Now choose your theme and get started with your website. You can use the comments section below to let us know your views and opinions and also comment your favourite theme and why?